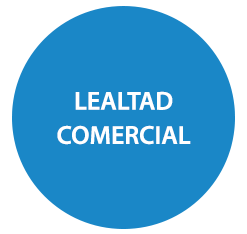 Anticipating at drastic changes in legal and economic áreas of recent years in the Argentine, Almaraz & Asociados has a qualified staff in public law, who knows a regulations that affecting business activity. 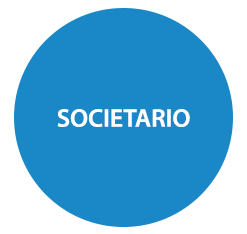 Almaraz & Asociados provides advice to companies to be related to the Argentine State. 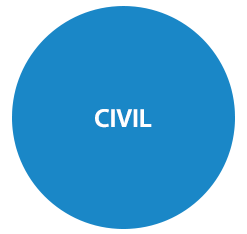 This area assists clients in the preparation, management and development of legal and administrative actions in matters of public law. Almaraz & Asociados presents an efficient corporate department, so our customers choose us when they need a high standard of skills and legal experience. We advise our clients in the formation of new companies and / or modifications of already established and all types of businesses, including Joint Venture, commercial contracts and advising companies and their shareholders. 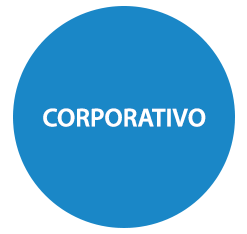 The Firm provides a comprehensive corporate legal service which allows them to complete sophisticated transactions in a context of rapidly changing and competitive, both in Argentina and abroad business. Study attorneys have outstanding experience advising clients in international operations, and are familiar with the political, economic and cultural complexities resulting from the negotiation and structuring of transnational operations. Due to increased consumer, Almaraz & Asociados provides legal advice and representation in all sorts of alleged offenses and proceedings under the Law on Consumer Protection and Fair Trading, misleading advertising, product liability and replacements defective products, defense against actions initiated by consumer associations, sweepstakes, contests and promotions, product advertising campaigns, product labeling and marketing conditions, and design and implementation of compliance programs consumer protection. 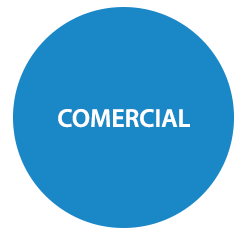 In relation to all the areas mentioned above, Almaraz & Asociados provides advice in redaction and preparation of commercial contracts, licenses, franchises. Representation in Credit Checks and Challenges. Managing corporate books. redaction of laws and minutes. Advice and structuring the sale, merger and acquisition of companies. 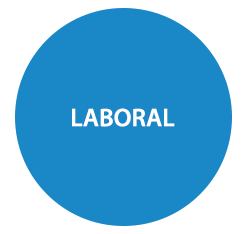 Company Formation and Establishment of Branches. 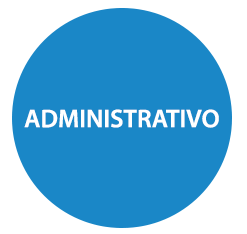 Registration of foreign companies in Argentina. Comprehensive advice on all aspects related to the initiation, development and completion of the employment relationship. Contracts and Severance. telegraphic exchange on the different courses taken intimations.